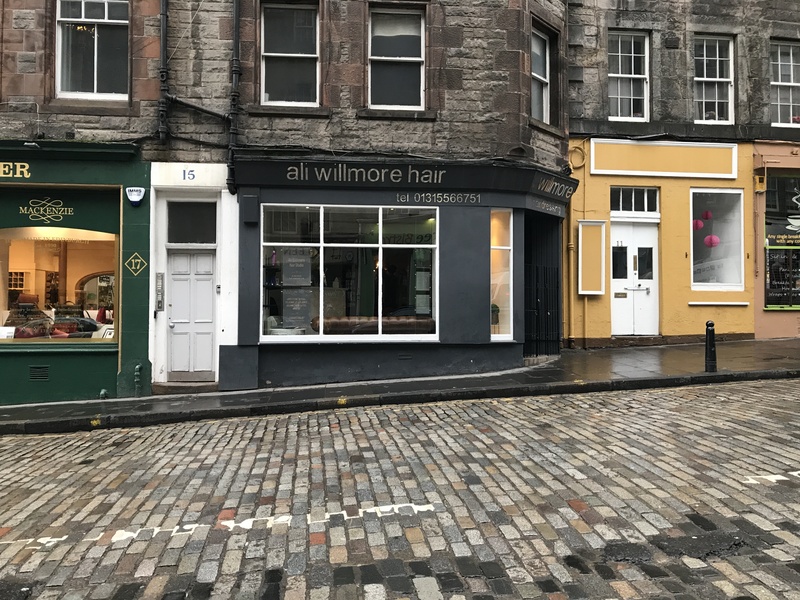 Ali Willmore Hair Studio is a salon based in the heart of Edinburgh’s Old Town. 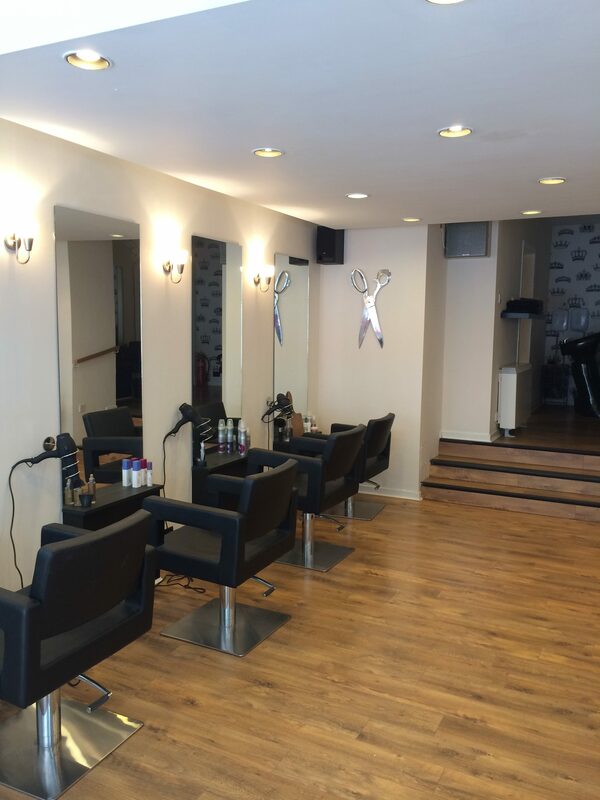 The salon offers a range of unisex hairdressing and beauty services. 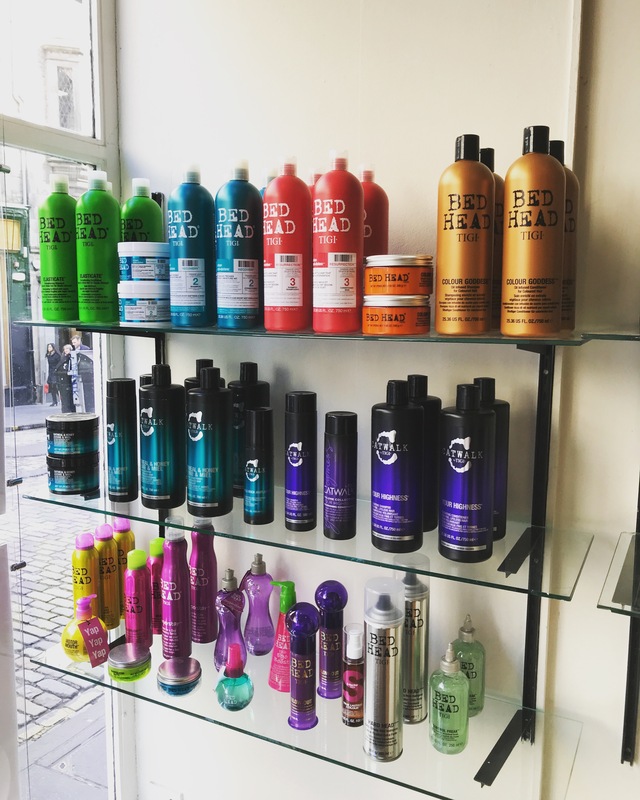 Professionalism is our main priority, so only the best products will be used on your hair. 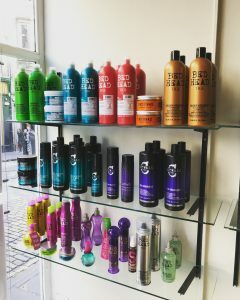 Products are also available to purchase in the salon to help you maintain your new style. 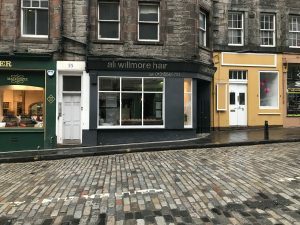 We provide advice in a relaxed and informal atmosphere on how to get the most from your hair. 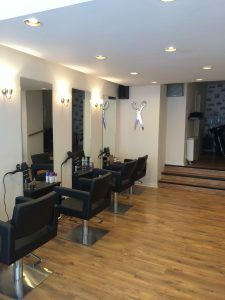 Our aim is to please and to make you look and feel fabulous! 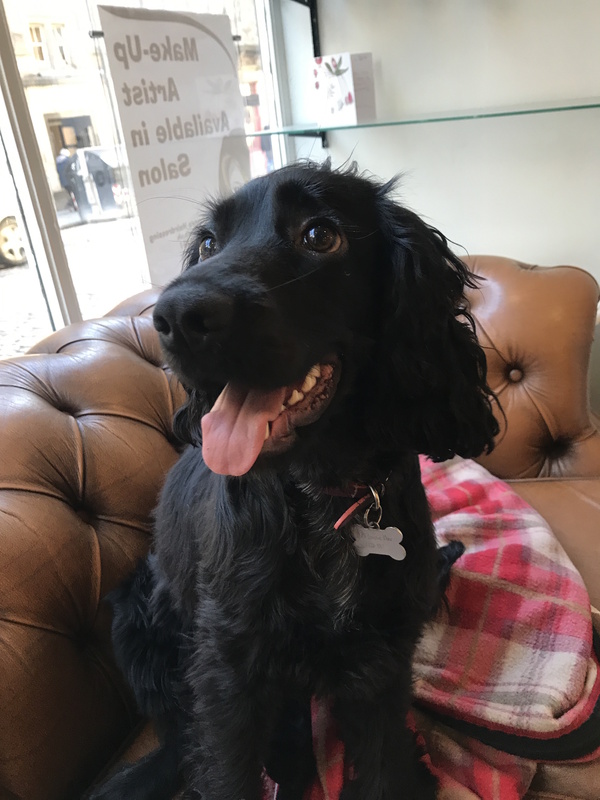 Oh, and we are dog friendly too!